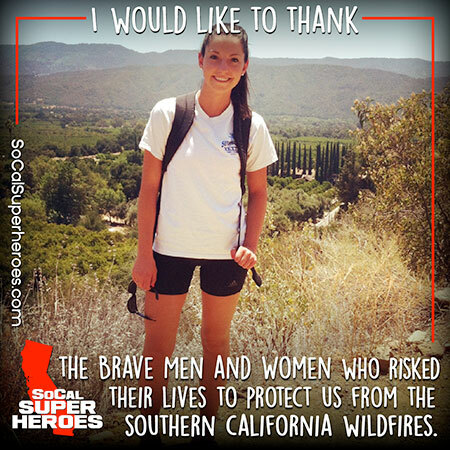 Add your photo to show your love and gratitude to the brave men and women who risked their lives fighting the SoCal wildfires. 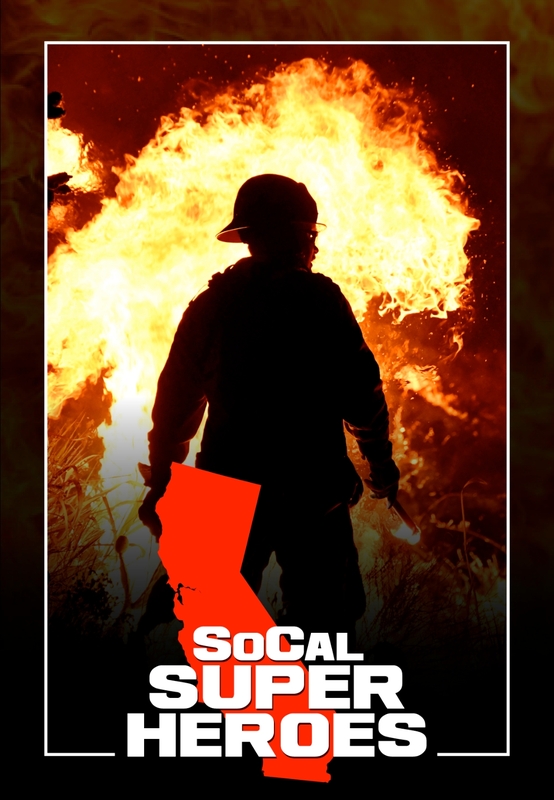 We created this campaign so that people could come together to express their love and gratitude to all of the brave men and women who risked their lives fighting the horrific wildfires of Southern California, many of whom are now dealing with the devastating effects of the Montecito mudslides. 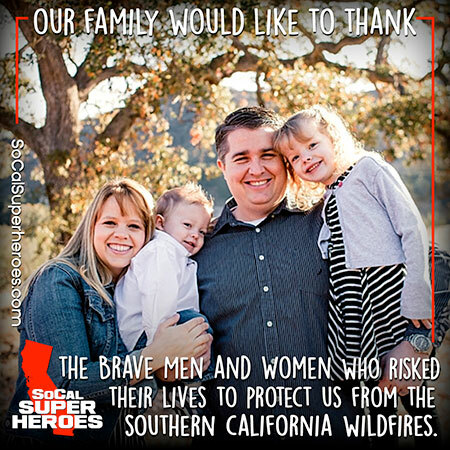 We will be collecting all of the photos and messages submitted to this site and use them to create a beautiful hardcover book that we plan to send to fire stations – as a gift of love and gratitude.